Moose Lodge - Incredible Views from the decks! 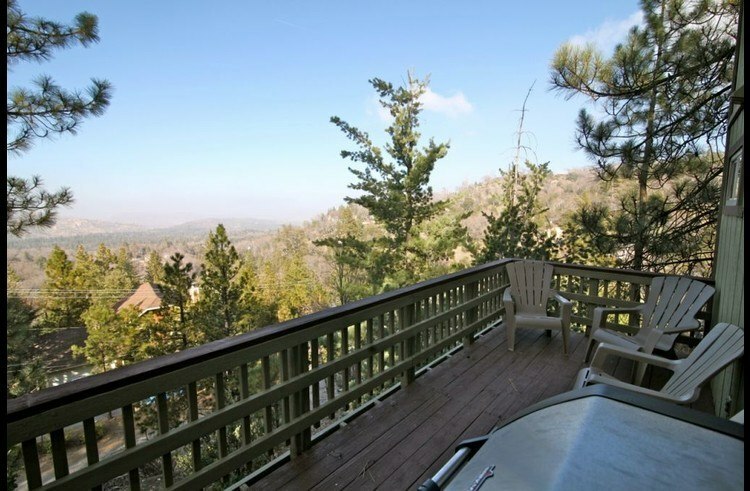 The Moose Lodge is a tri-level 4 bedroom, 2 bath home with amazing views from the decks. Perched on the edge of the mountain, the Moose Lodge has a level entry to the main floor. 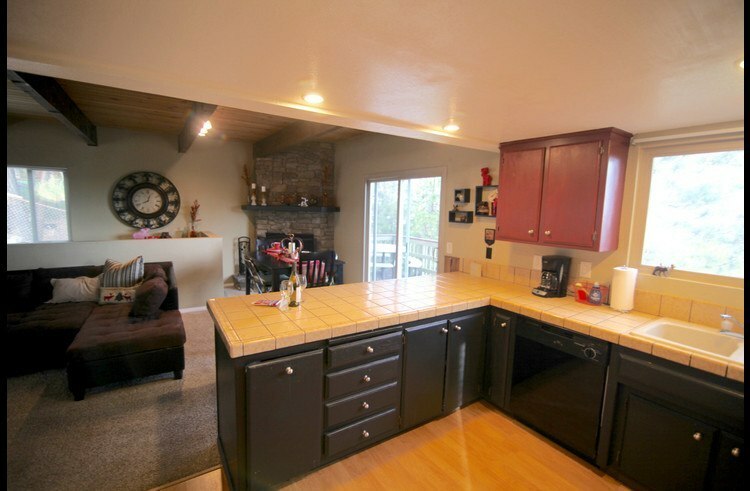 Built in 1982, this property has 1,898 sq.ft. MAIN LEVEL: Living room / dining room with wood burning fireplace. 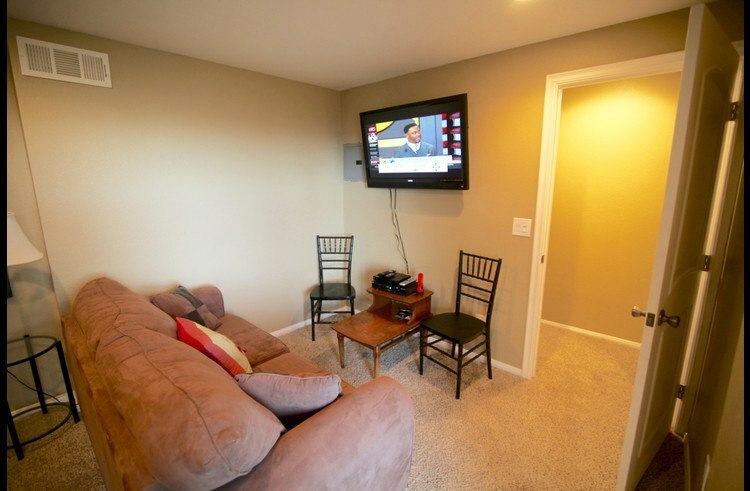 Flat screen TV with cable and wireless internet. Open beam ceilings with knotty pine. 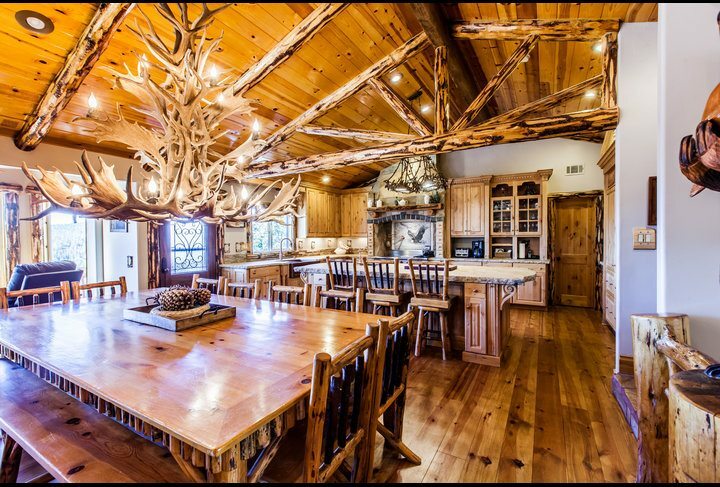 Kitchen with incredible views of the forest and desert in the distance. 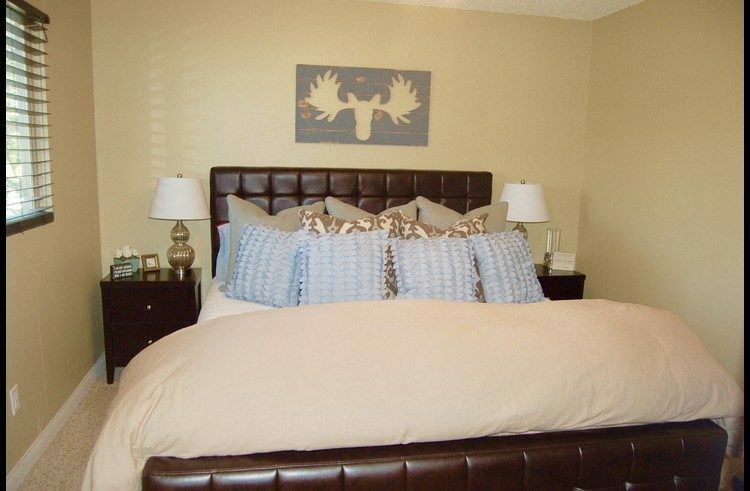 Master bedroom with king bed. 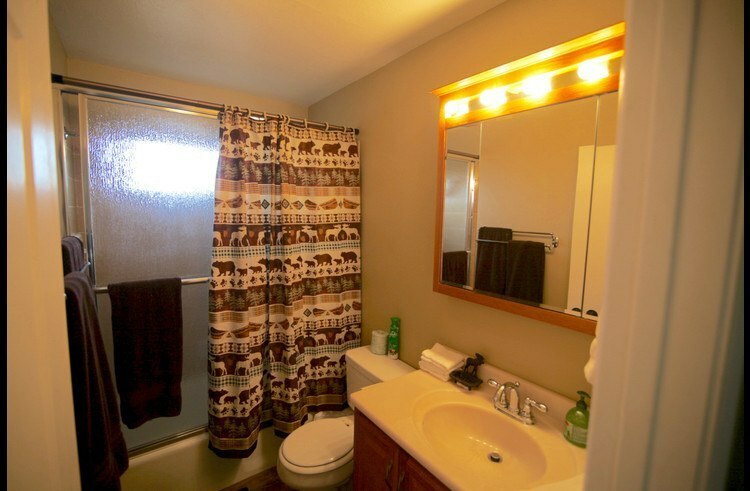 Full bathroom on the main level. 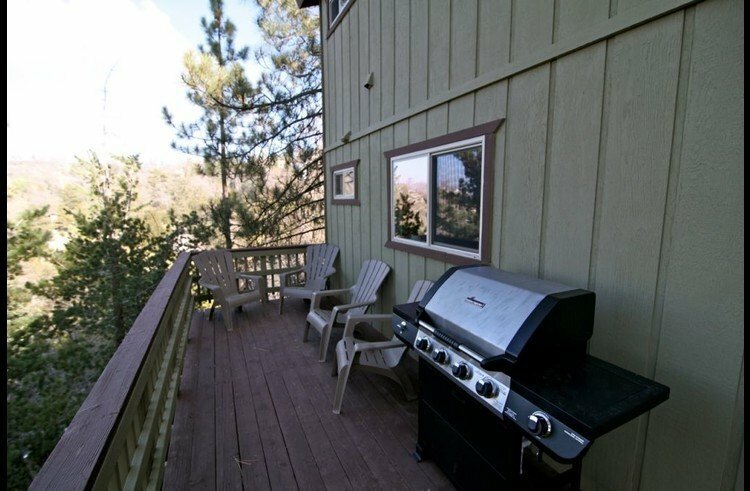 Large deck with 4 burner propane gas BBQ and Adirondack chairs to relax and enjoy the scenery. 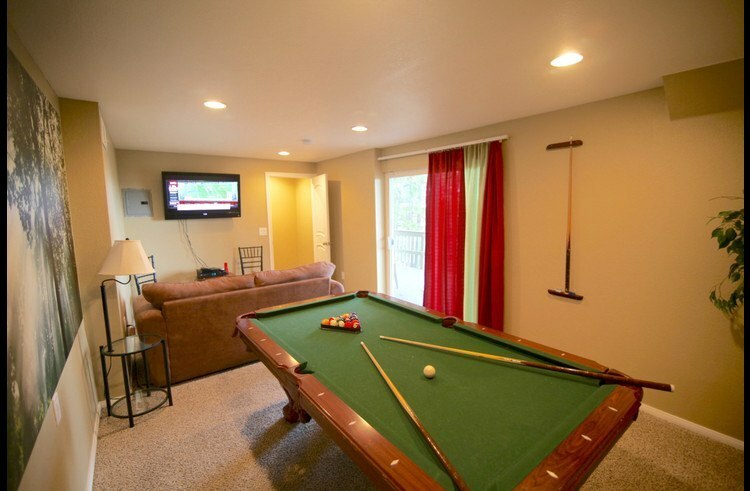 LOWER LEVEL: Game room with pool table, full size sofa bed and flat screen TV. Sliding glass door that leads to the large deck with incredible views. 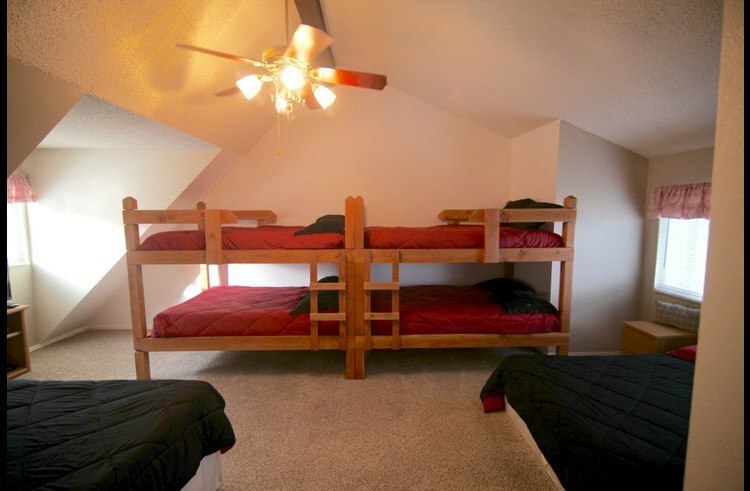 UPPER LEVEL: Bunk room room with 2 full size bunk beds and a regular full bed and queen bed. Vaulted ceilings and flat screen TV. 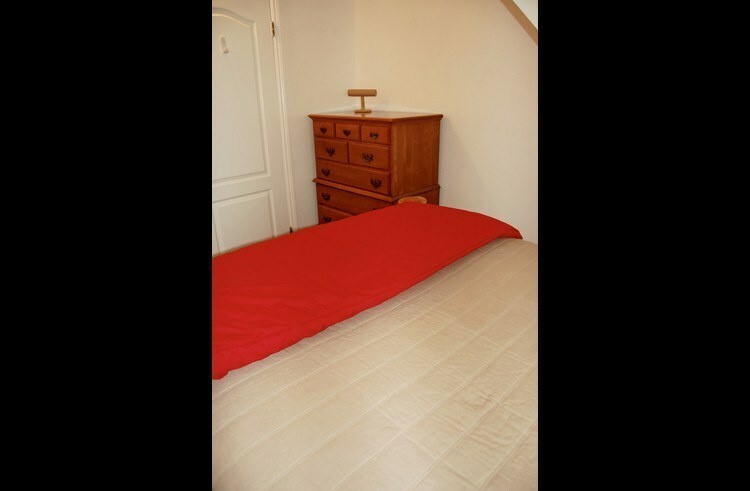 Guest room with a full bed. 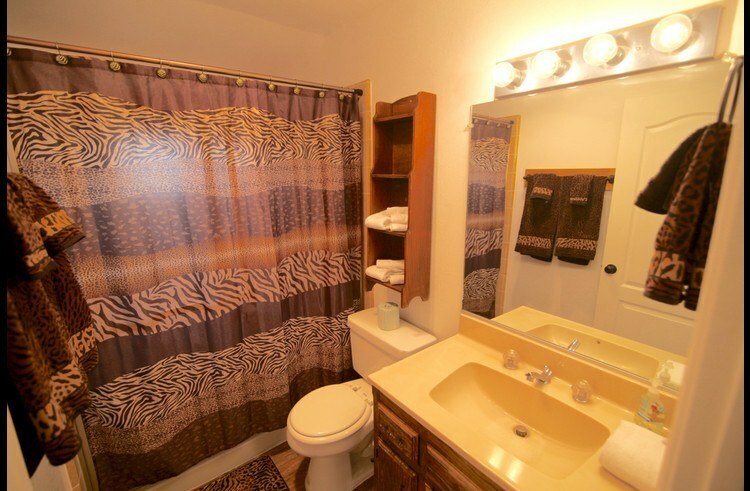 Full bathroom and large laundry room. Maximum occupancy 16 guests per County code enforcement. Maximum parking of 4 vehicles. 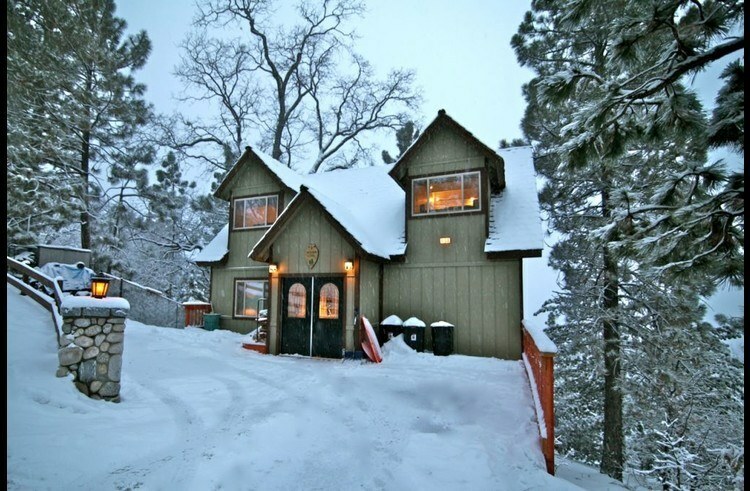 This property is located on an access road that is not plowed during the winter. If there is a winter storm the road can be icy and dangerous. Maximum occupancy 16 per County code enforcement. Maximum parking of 4 vehicles. We had a great time during our stay at the Moose Lodge! 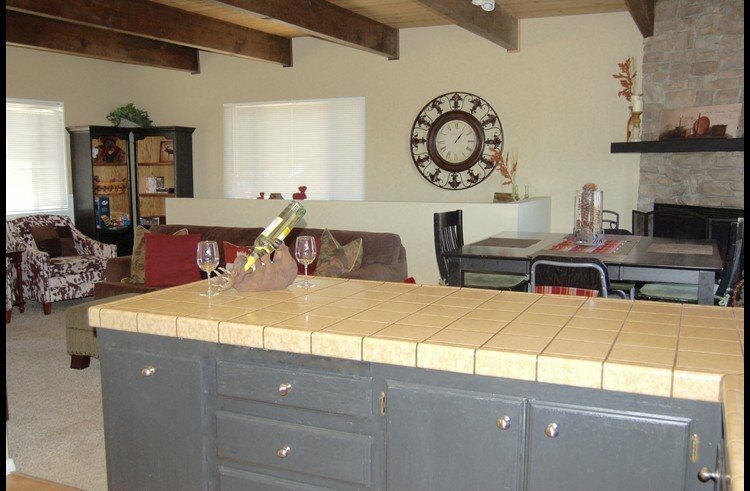 The house was perfect for us and was very family friendly and entertaining. The location was about 15 minutes from Lake Arrowhead Village so we had the chance to really enjoy the mountains and still hop into town when we felt like it. The views from this house were amazing, the house felt like home, and the beds were crazy comfortable! We look forward to booking again with Grant soon. Thank you! Lovely place,nature is the main attraction. 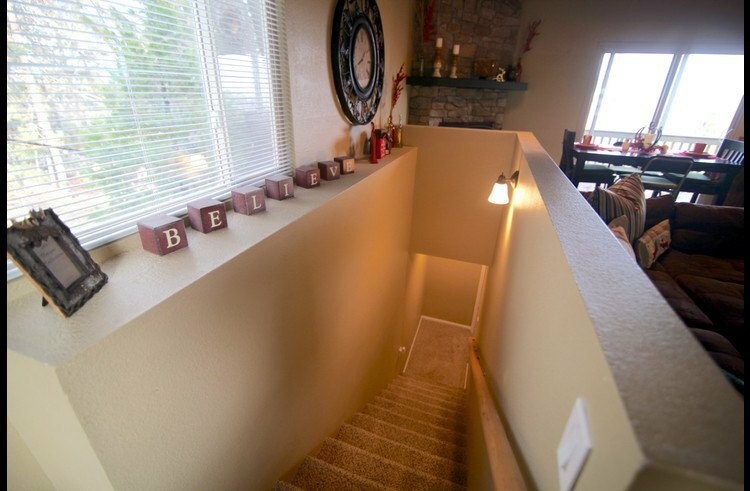 It can be so hard to find a place in the mountains for folks who can't climb steps so we were so glad to find this place with a lovely room on the entry level so the whole family could enjoy it. We loved eating out on the deck and playing pool and just lounging on the comfy couch! 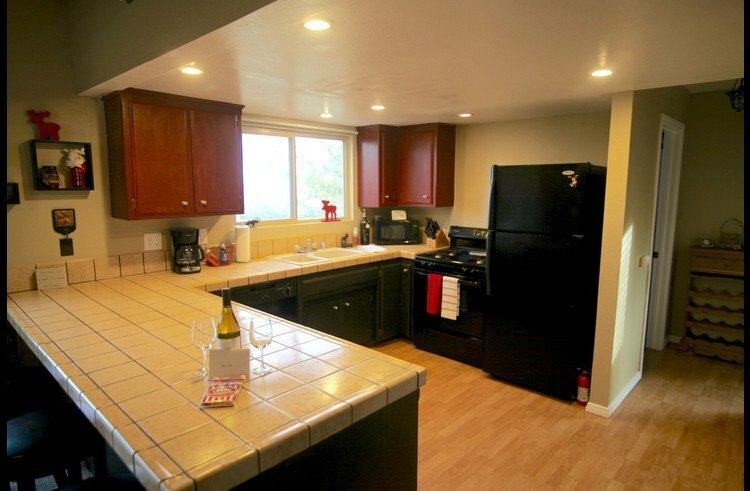 Beautiful view and nice sized kitchen round it out well. We loved this cabin! The Pictures Don't Do It Justice! I was amazed by how beautiful the cabin was upon entry! The balcony on the entry level is truly breathtaking as we spent hours taking in the view each morning. The three story cabin with more than enough rooms and beds could satisfy any sleeping arrangements my family could think of needing. I can't say enough about how the beautiful kitchen adjacent to the balcony made breakfast every morning so special. I would gladly revisit this cabin. The cabin was definitely a 5/5. From the location to the comfort of the cabin, we were definitely more than pleased! Everything was like is was listed. Great Cabin! Overall experience was great! 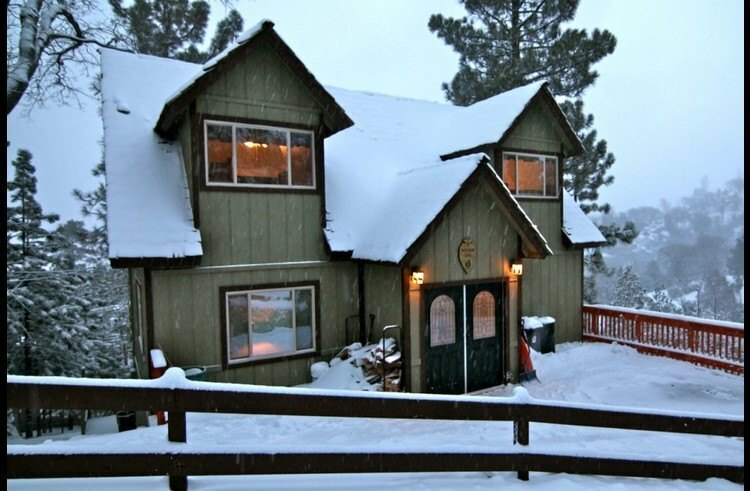 Grant was very responsive accommodating our needs and the cabin itself was very well kept. The views are exceptional. 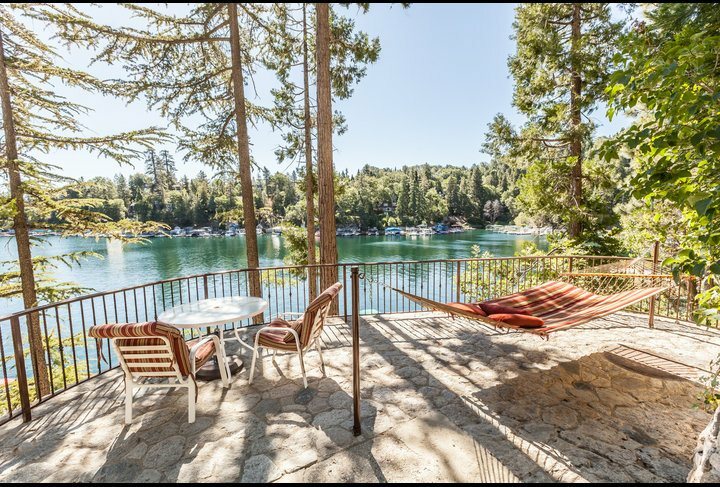 My family had a great time and we would definitely rent again if we ever find ourselves back out in the Lake arrowhead area. Nice, rustic themed lodge with a beautiful view. Kitchen was well stocked with plenty of dishes and utensils. Beds were great. Very fast internet. Everything as promised. Thanks! Only downside was that the room on the bottom floor smelled musty and the blinds on its sliding glass door were broken. My initial booking and ongoing interaction with Grant was great. It was a last minute rental and we were able get it confirmed quickly. We were in town an hour early and Grant allowed us to pick up the swim club pass so we could use the lake while we waited to check in. The house is in a pretty location. 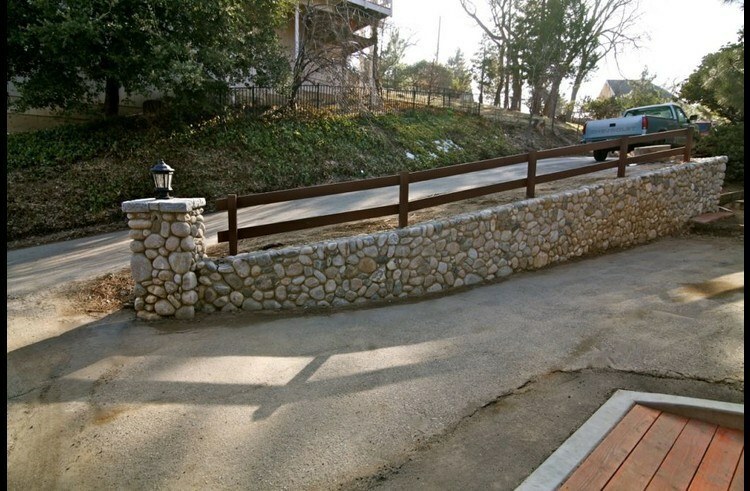 Pay attention to the driving directions, the access to the house is actually on a little access road off of the main road. Not hard to find if you know about it. 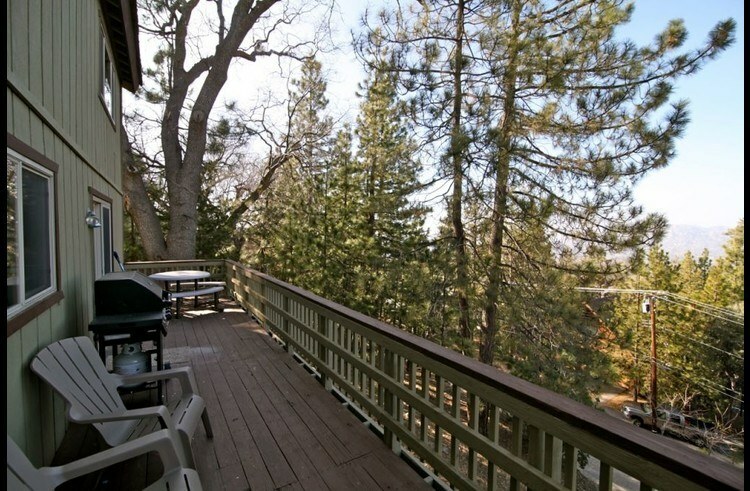 There is not much of a yard for kids or dogs to play, but there is a beautiful view and two very nice decks. The deck off of the main living area on the more narrow side, but plenty of room to sit in a chair, have a drink, and enjoy the view. There is a bbq as well and it was in perfect condition. An extra propane tank was available if needed. 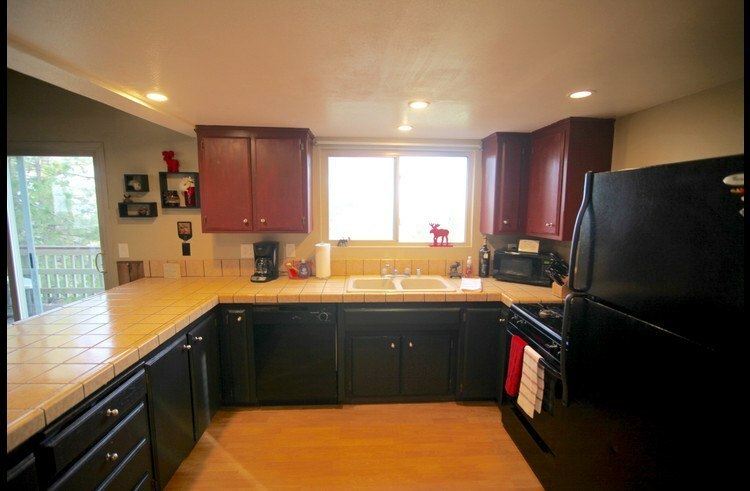 The kitchen is a little dated but very functional. There is a breakfast bar that comfortably sat four. It was stocked with everything you would need to cook for and feed a couple of families. 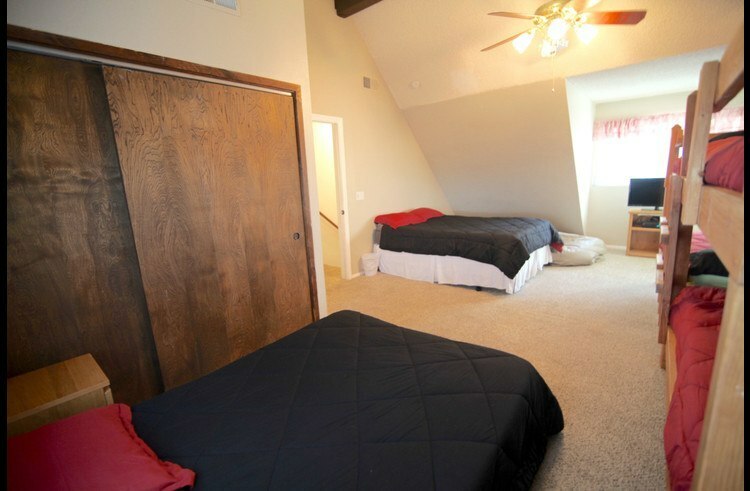 The master bedroom is on the main floor and was in great condition. Bed was comfortable and there was room for our clothes and bags. The upstairs has a second bathroom an additional bedroom with a queen bed (which we didn't use) and a huge bunk room which can sleep a ton of kids. The bunk beds are actually wide enough for couples to share. 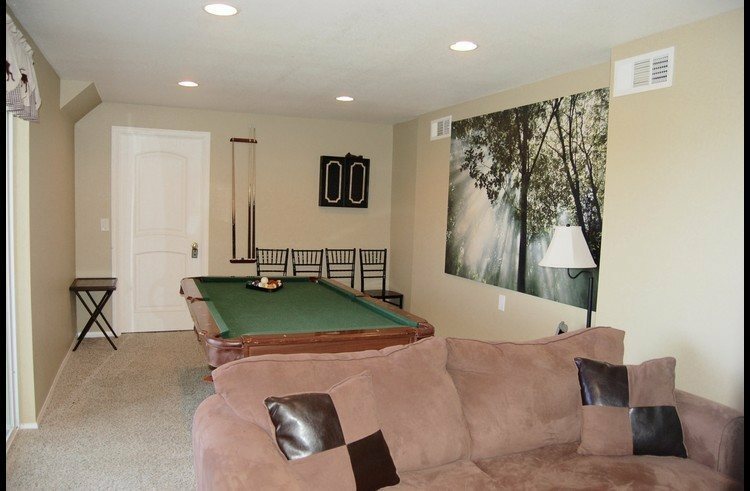 The downstairs play room with pool table and set of bunk beds was a nice space as well. Wifi worked great in the house. The area is great, about 10 minute drive to most of the places we wanted to go. The swim clubs at the lake were nice, be sure to bring your own rafts, kayaks, paddle boards, etc... There are also signs that say no dogs (although we saw some). Another fun summer trip was Lake Gregory, about 15 minutes away, where they have a really cool inflatable obstacle course attraction and a waterslide. It's about $30 per person if you want to do everything. Park entry is only $8 if you just want to swim around and watch the kids play. 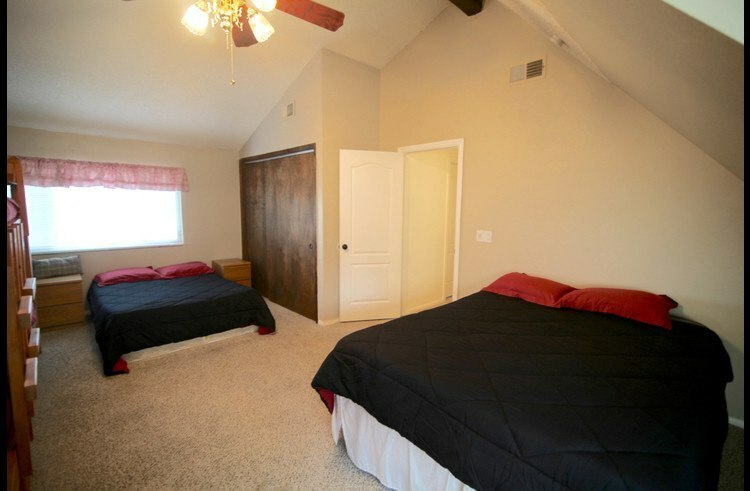 I have shared the pros for this house above, which in summary are the pretty setting and view, the large bunk room for kids (or adults), proximity to a number of attractions... The cons are few but I will mention them. The carpet was old, stained, and the tack strips were popping through on the stairs in a few places. Had a couple of kids with some minor cuts from them. 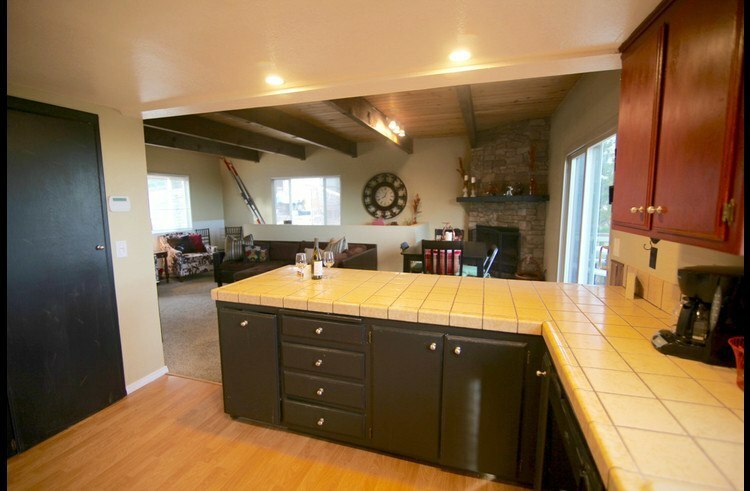 The flow of the house is not ideal for large groups in the family room and kitchen. If the kids are downstairs, not a problem though. The house needs some TLC but we would consider renting again. Stayed at Sunset Lodge with a group of friends. Just right for us. Good lounging family room. 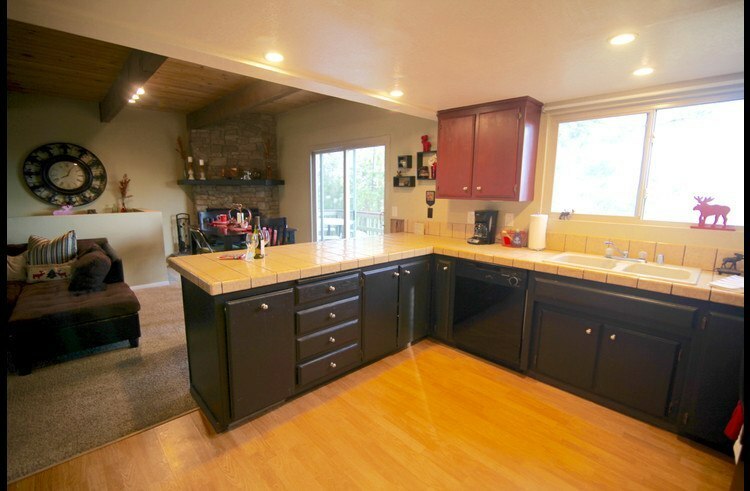 Well appointed kitchen. Master bedroom bright, large, and comfortable. Would stay here again. Company was very responsive both by email and phone when we had a question at the property. 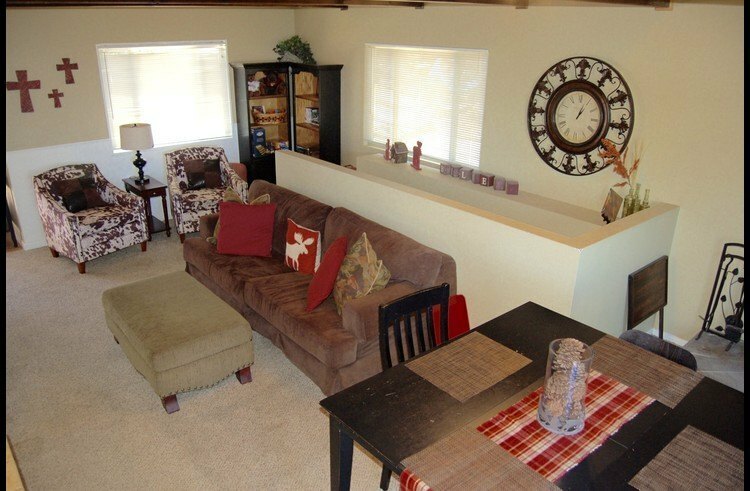 Our family of six had a great relaxing time in this spacious private home. The home was clean and met all our needs. The views were spectacular and endless. "Grant" in the management company was very responsive to us before, during and after the trip. Will surely be coming back. 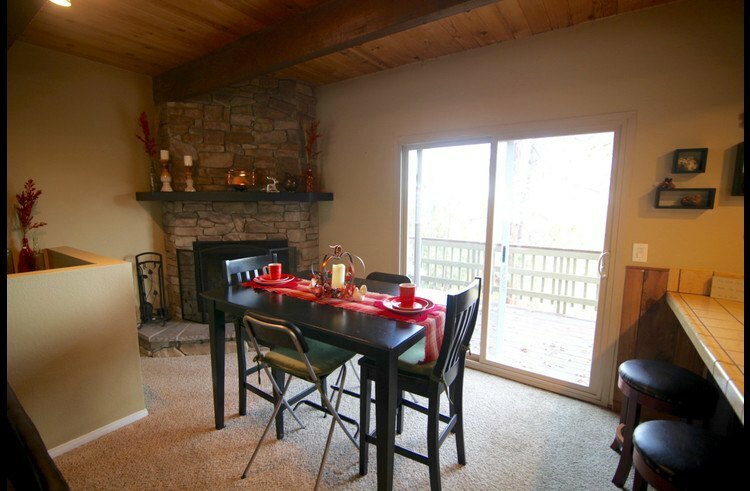 We had a wonderful experience with arrowead Retreats vacation rentals. They were very accommodating to our needs. The pictures were very true to what you got at the actual rental house. I loved all the different cabins you were able to choose from. It was very affordable for my family to go away and vacation in arrowhead for the weekend. We were extremely pleased with the cabin we rented and will definitely be coming back here to rent again. 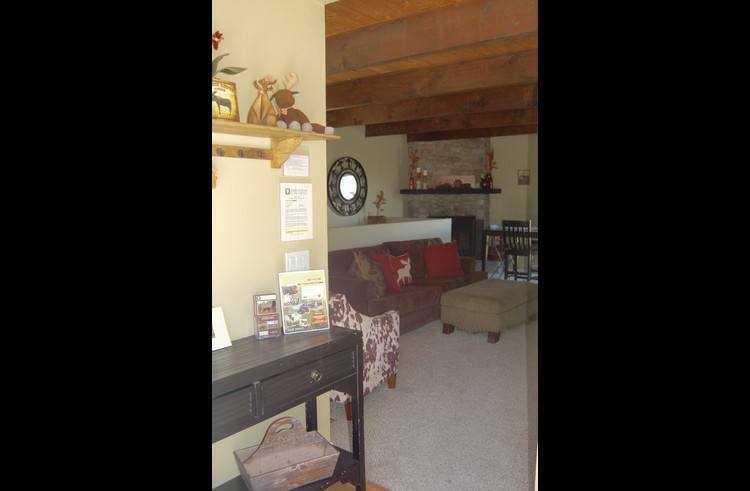 I will definitely be referring arrowhead Retreats Vacation Rentals to my friends and family! The pictures don't do it justice! I was amazed by how beautiful the cabin was upon entry! The balcony on the entry level is truly breathtaking as we spent hours taking in the view each morning. 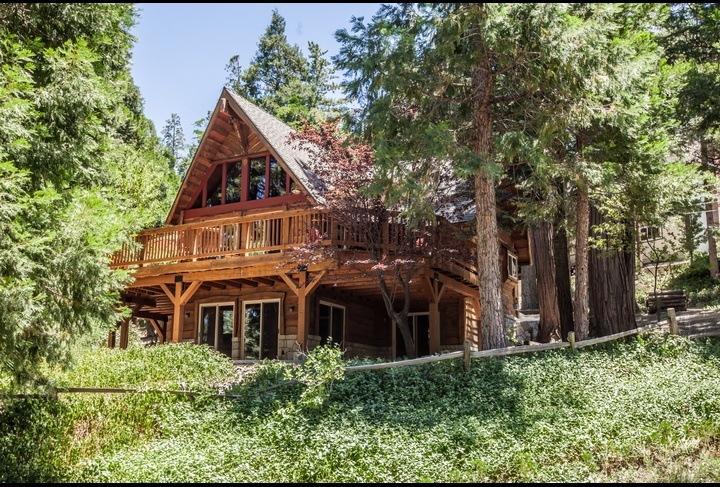 The three story cabin with more than enough rooms and beds could satisfy any sleeping arrangements my family could think of needing. I can't say enough about how the beautiful kitchen adjacent to the balcony made breakfast every morning so special. I would gladly revisit this cabin. Great getaway! 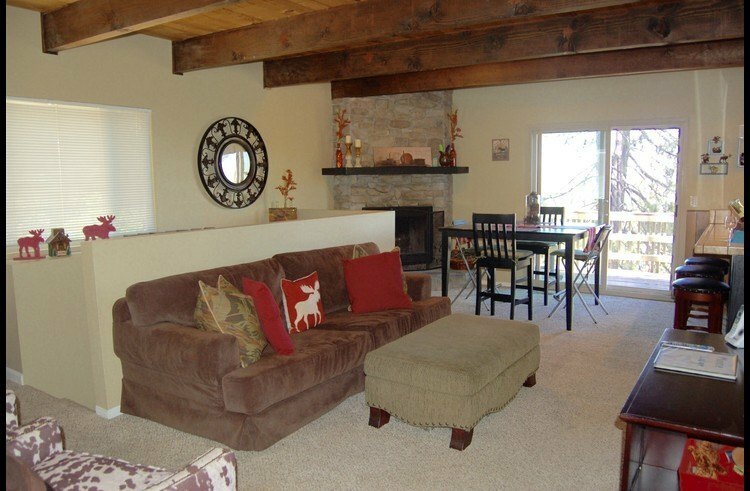 We had a wonderful experience with arrowead Retreats vacation rentals. They were very accommodating to our needs. The pictures were very true to what you got at the actual rental house. I loved all the different cabins you were able to choose from. 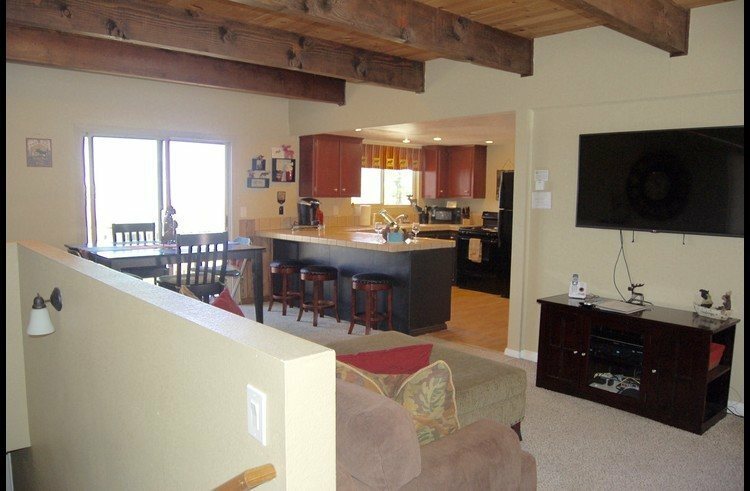 It was very affordable for my family to go away and vacation in arrowhead for the weekend. We were extremely pleased with the cabin we rented and will definitely be coming back here to rent again. 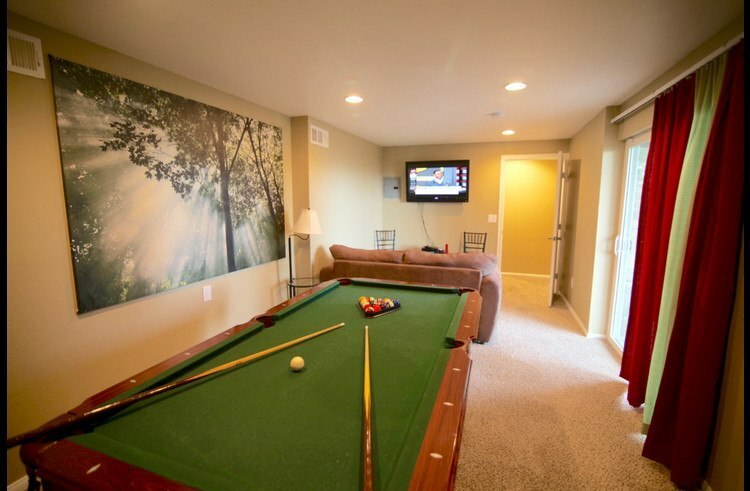 I will definitely be referring arrowhead Retreats Vacation Rentals to my friends and family! Grant was reliable and very easy to get in touch with any questions regarding our stay. The sky view lodge was incredibly cozy. 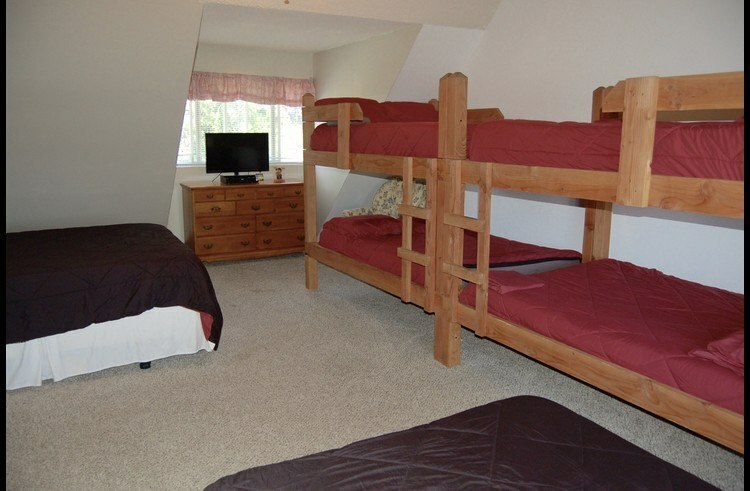 It has many beds for large parties and large bunks for couples. The kitchen was well equipped. We did run out of propane the 2nd night so if you are planning to grill keep that in mind. Overall our experience was great. Neighborhood trails were mapped out so we took advantage of that also. I would easily recommend this location! We had a great time, the cabin was as described and actually impressed more than the pictures. We look forward to another opportunity to stay there in the future. House was as described and the views were amazing. Host was a pleasure to work with. Very accommodating. Even sent us a pumpkin roll for thanksgiving. The iPod radio dock didn't work. Everything else was perfect. We loved our experience in a cabin…it was our first time. We had plenty of room. My kids had a blast. People were friendly and the house was huge. We are definitely planning on going back next year :) Thanks again for helping us make happy memories! We loved the cabin and the location. We would definitely return again! Everything was excellent and the staff was very accommodating to our needs. 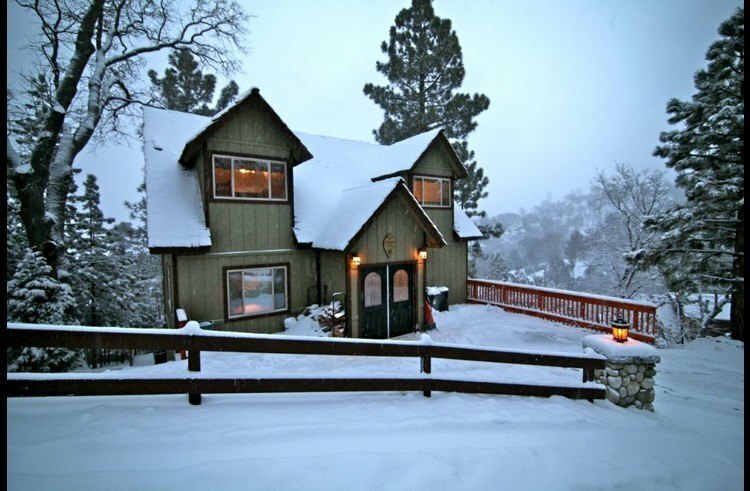 Great time in Lake Arrowhead! Add Review for Moose Lodge - Incredible Views from the decks!